CAD$20We'll send you a sticker package! CAD$50We'll send you a camp mug and stickers! CAD$90We'll send you two camp mugs! CAD$150We'll send you a set of FOUR camp mugs! Where do you want your donation to be directed? 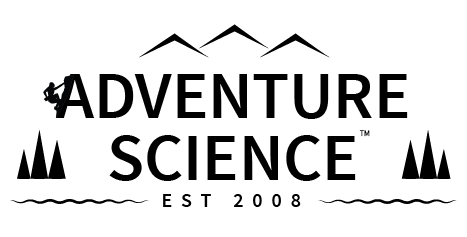 Adventure Science, which is a non-profit organization, is seeking support from those who share the same passion that we do for the outdoors, adventure, scientific pursuits, and exploration: People like YOU! Support from our community will allow us to continue to develop and execute important initiatives as well as continually expand our reach. We understand that it may be difficult to find the time to join one of our expeditions but by making a donation to Adventure Science you can be proud knowing that you have played an integral role in helping to achieve our goals! Thank you for helping us change the way we explore our world! In exchange for your generous support, we’d like to send you a gift as a small token of our appreciation. For a donation amount of $20-$49 we’ll send you some exclusive Adventure Science stickers to dress up your gear, car, dog, etc.! You’ll also receive a personalized thank you card signed by Dr. Simon Donato, founder of Adventure Science. 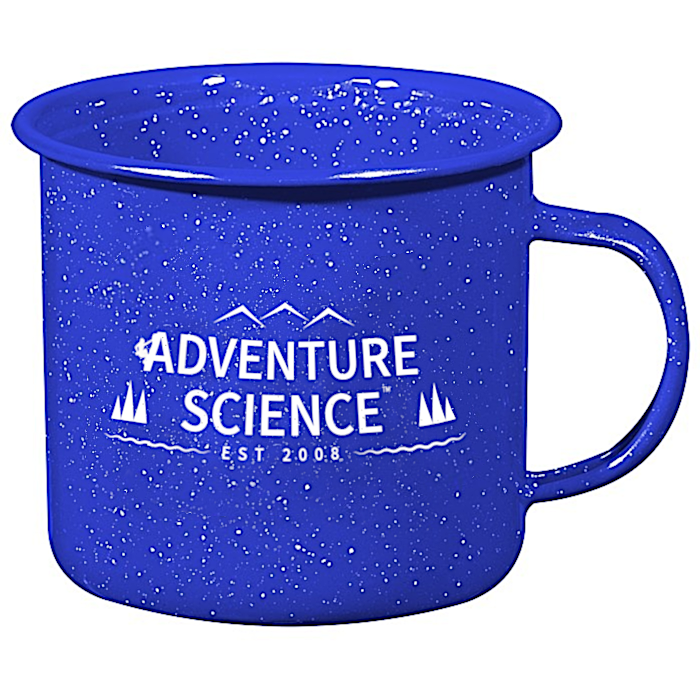 For a donation of $50 or more, we’ll send you our stickers and thank you card, as well as an exclusive classic enamel metal camp mug that rocks the Adventure Science logo! As an added bonus, for each additional $40 you donate, we’ll send you another camp mug. (A donation of $90 = two mugs, $130 = three mugs!). Adventure Science™ Inc. is a federally registered non-profit in Canada and a 501(c) non-profit in the United States.